Announcing the RETAIL MEMBER EXCLUSIVES for 2016! Every year, Diamond Comic Distributors runs a CBLDF membership drive through Previews. During this drive, CBLDF puts together a kit of exclusive variants and other goods for stores joining as members. We are excited to announce our Retail Member Variant Covers, which will be available ONLY through CBLDF Member Stores! 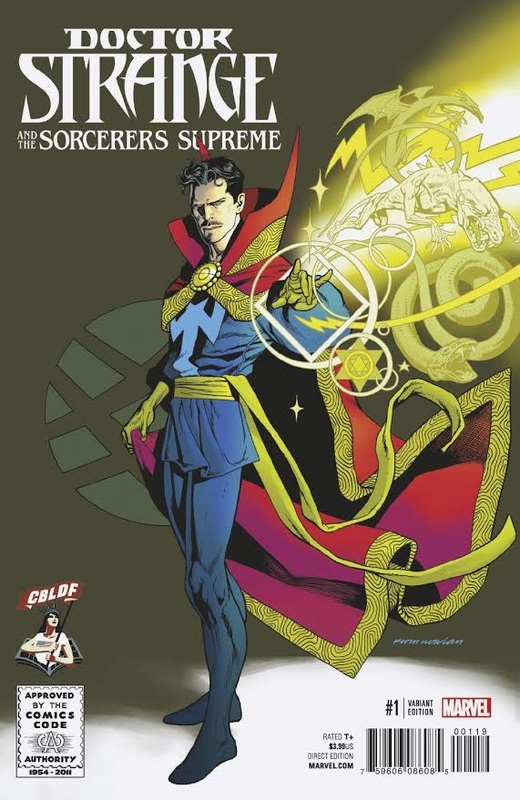 Doctor Strange and the Sorcerers Supreme #1, cover art by Kevin Nowlan! 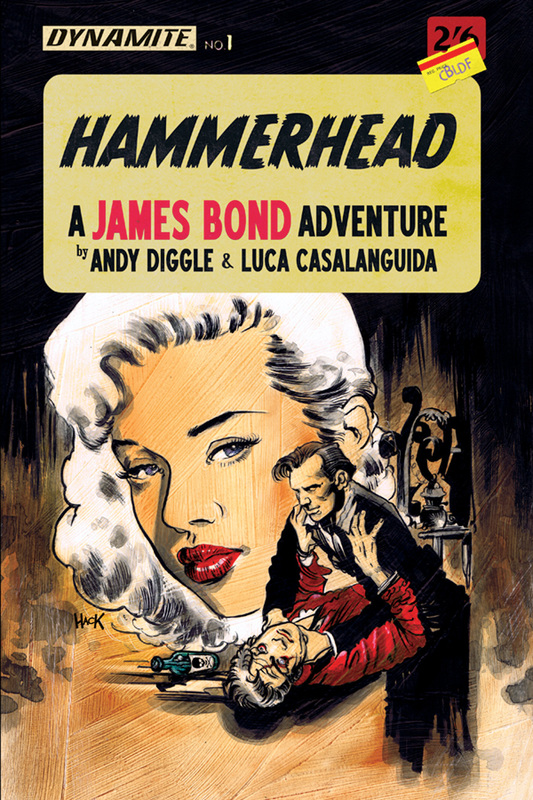 James Bond: Hammerhead #1, cover art by Robert Hack! 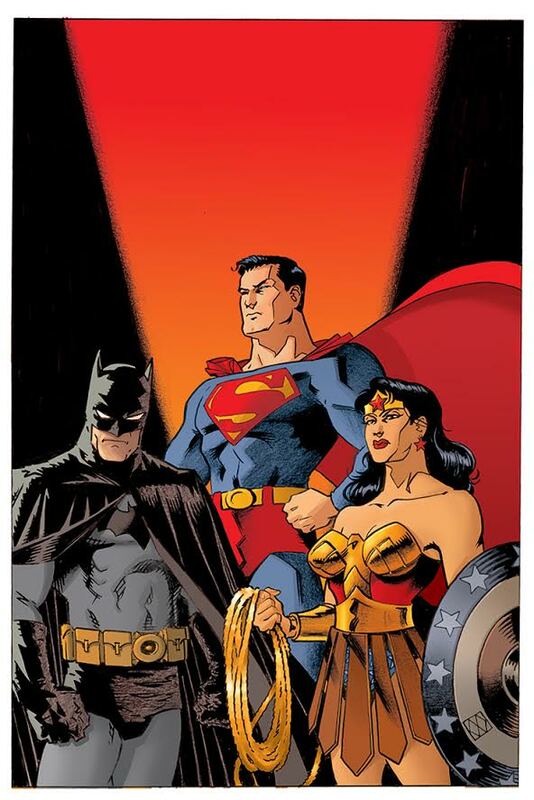 DC Trinity #1, cover art by Matt Wagner! 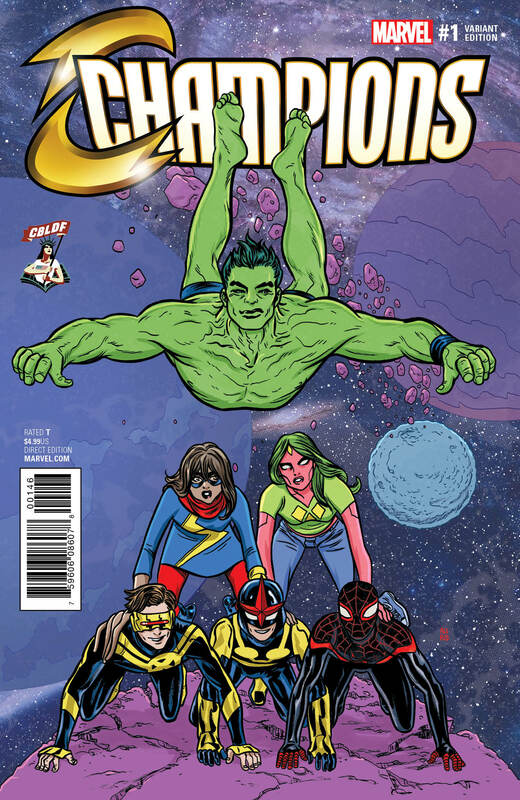 Champions #1, cover art by Mike Allred! Stores joining at the $100 Advocate Level (Premiums – SEP160012; No Premiums – SEP160013) will receive a 1-year membership in CBLDF, membership card, 1 variant cover set, enamel pin, banned comics poster, window cling, donation can, and CBLDF publications. Stores that sign up at the $250 Defender Level (Premiums – SEP160014; No Premiums – SEP160015) will receive a 1-year membership in CBLDF and everything from the Advocate package, but with 5 variant cover sets and a CBLDF memo book. Retailer Members signing up at the $500 Protector Level (Premiums – SEP1650016; No Premiums – SEP160017) will receive a 1-year membership in CBLDF and everything from the Defender package, but with 10 variant cover sets, a CBLDF messenger bag, and 1 CBLDF variant of Marvel Comics’ Black Panther #1, signed by Brian Stelfreeze. Retailer Members signing up at the $1000 Champion Level (Premiums – SEP160018; No Premiums – SEP160019) will receive a 1-year membership in CBLDF and everything from the Protector package, but with 15 variant cover sets as well as 5 copies of the CBLDF variant of Marvel Comics’ Black Panther #1, signed by Brian Stelfreeze. If you are a comic shop, now is the time to join or renew! If you are a customer, now is the time to encourage your local comic shop to join! Retailers: you can use the order codes above or have your Diamond Customer Service Representative sign you up at the level requested.